This volume collects an international body of voices, as a timely response to a rapidly advancing field of the natural sciences. The contributors explore how the disciplines of theology, earth and space sciences contribute to the debate on constantly expanding ethical challenges, and the prospect of humanity’s future. 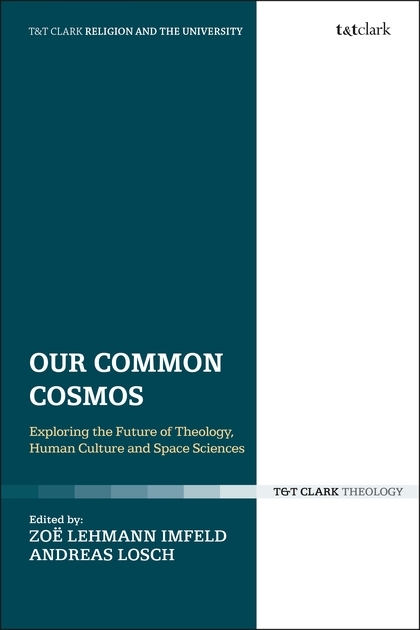 The discussions offered in this volume see the ‘community’ as central to a sustainable and ethical approach to earth and space sciences, examining the role of theology in this communal approach, but also recognizing theology itself as part of a community of humanity disciplines. Examining the necessity for interaction between disciplines, this collection draws on voices from biodiversity studies, geology, aesthetics, literature, astrophysics, and others, to illustrate precisely why a constructive and sustainable dialogue is needed within the current scientific climate. © 2019 CENTRE of THEOLOGY and PHILOSOPHY.